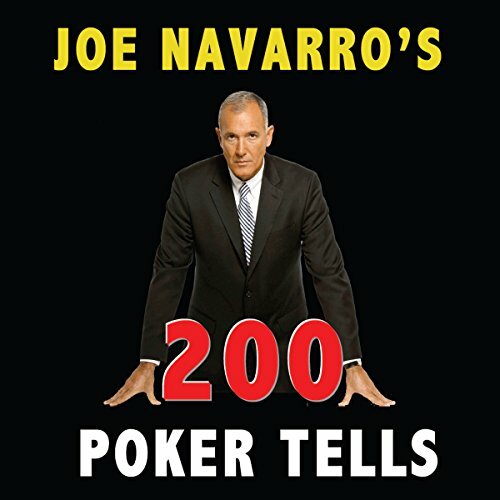 Showing results by narrator "Joe Navarro"
(...) and in the end, they would confess. 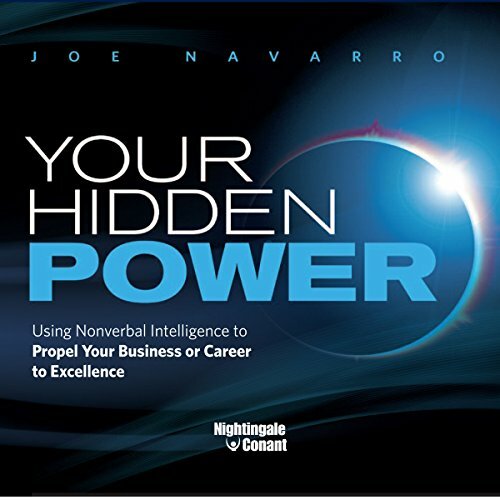 Effortlessly read and influence your boss's and customers' true thoughts and intentions!Announcing the fastest path to unprecedented business growth.For 25 years, Joe Navarro interrogated career criminals, terrorists, and witnesses for the FBI. 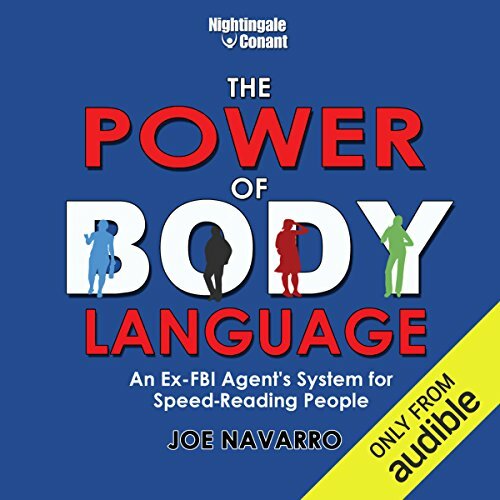 As a former agent in counterintelligence working with the most deceptive and untrustworthy people on earth, getting to the truth was a matter of life or death. Mandatory reading for life and work.